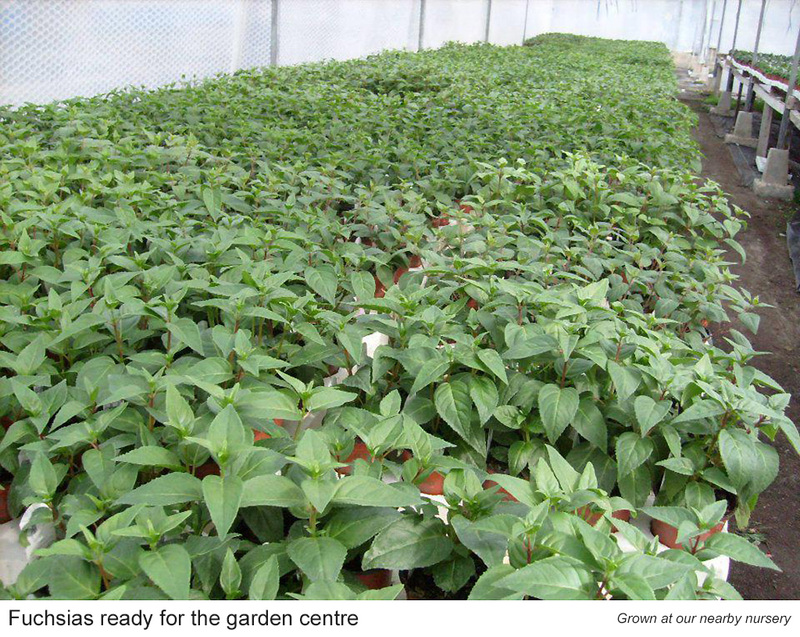 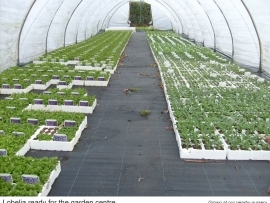 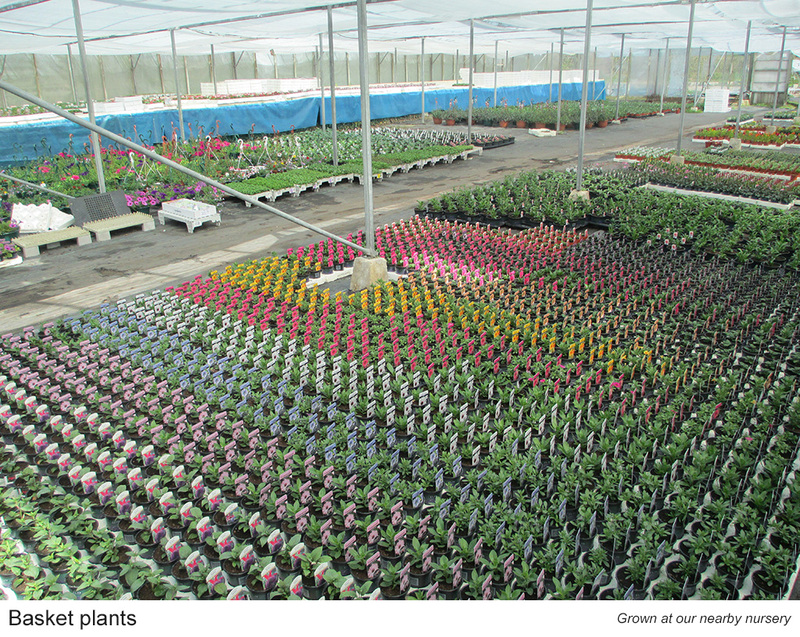 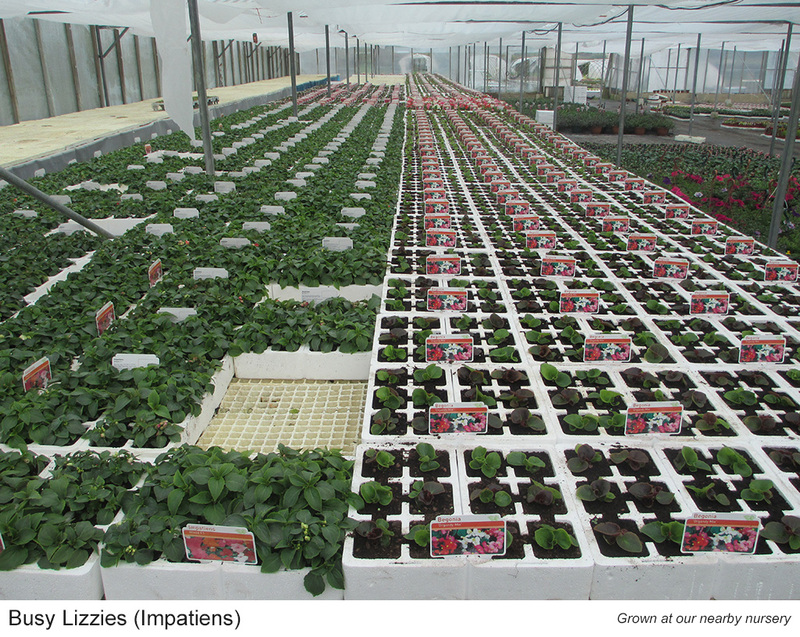 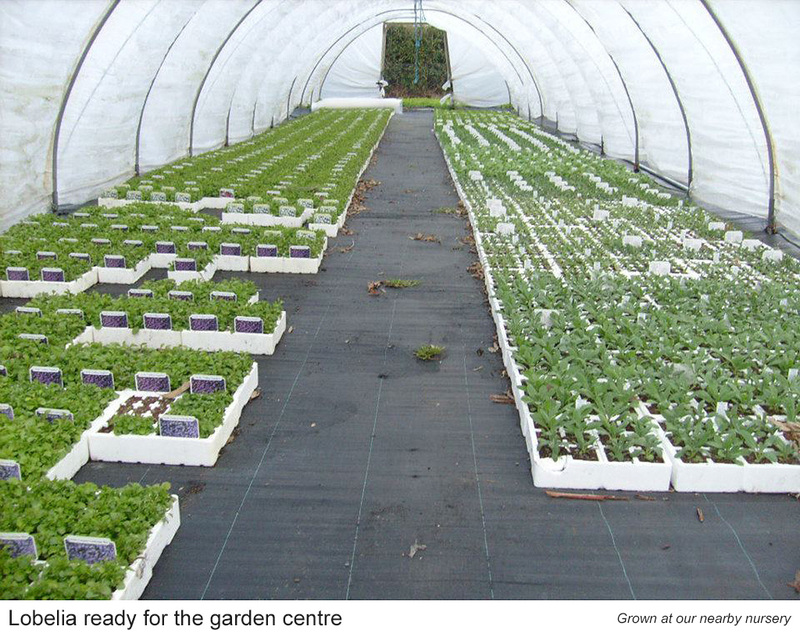 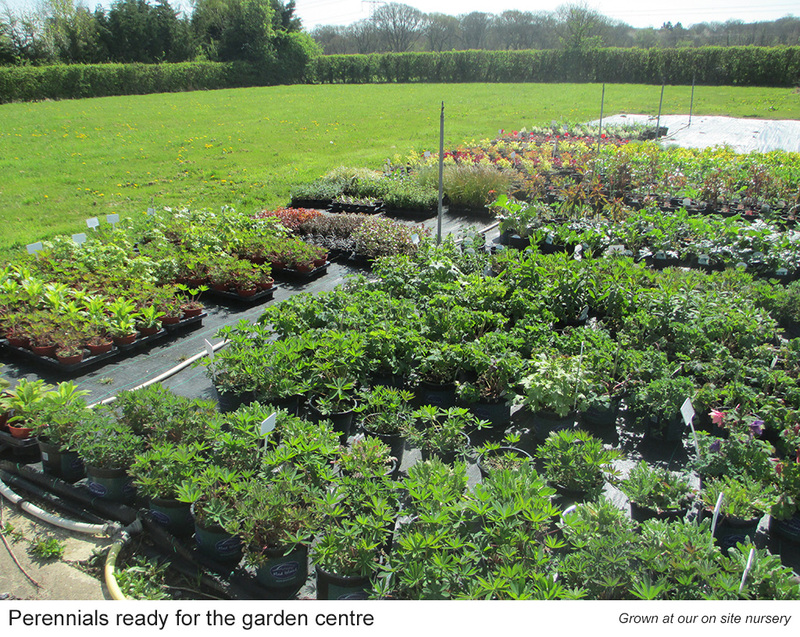 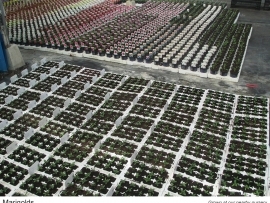 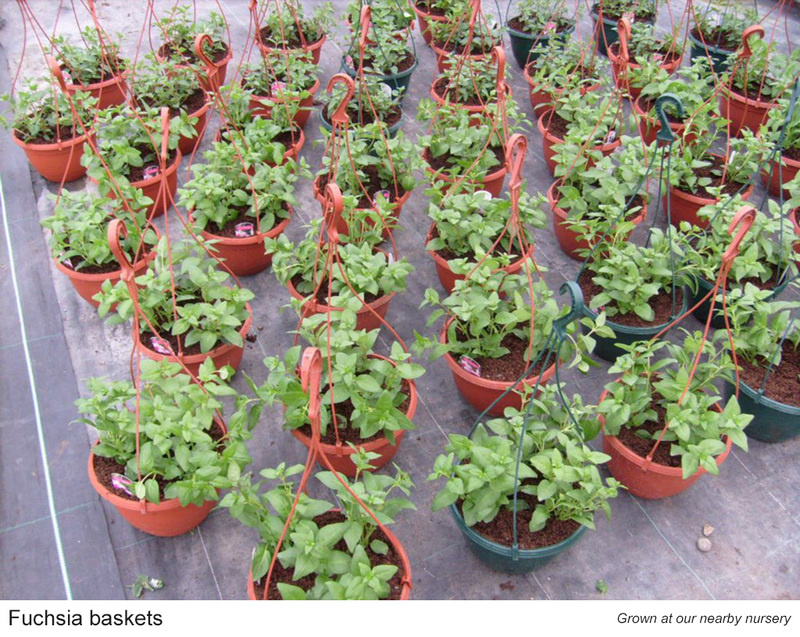 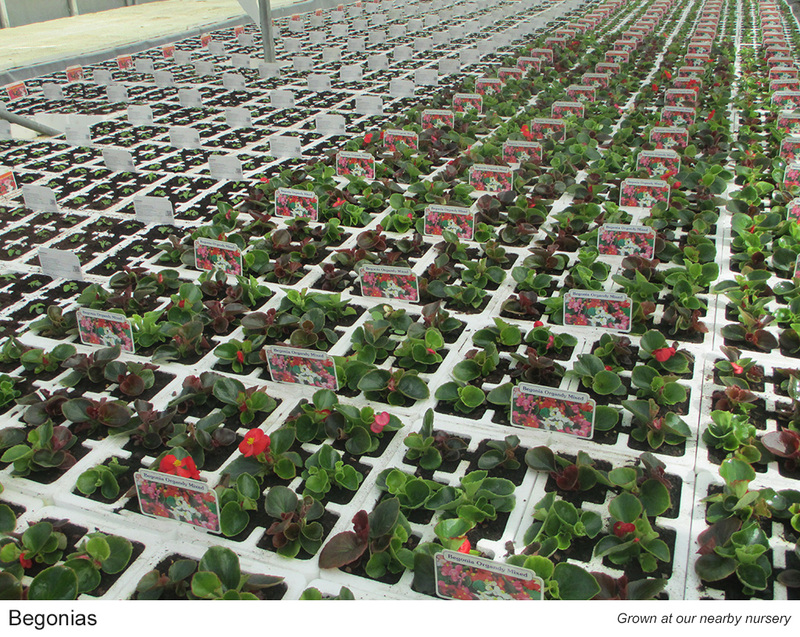 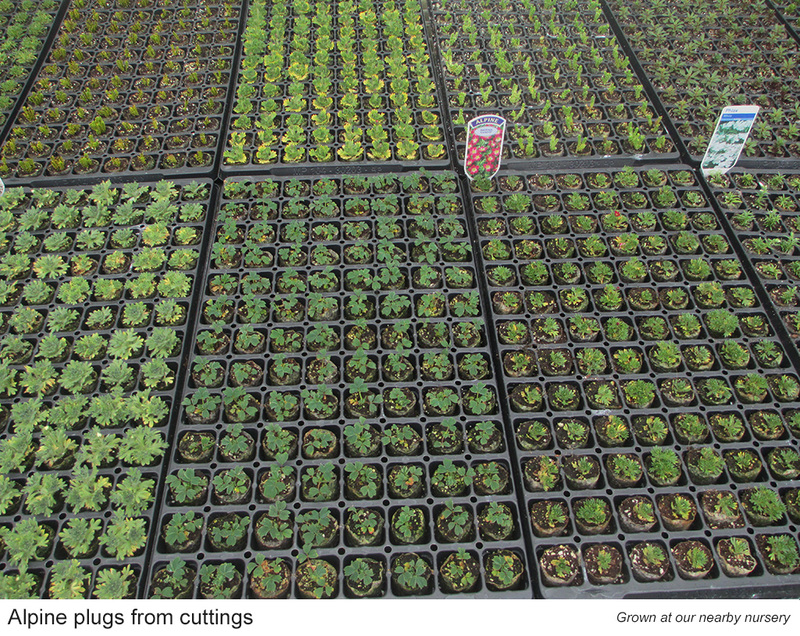 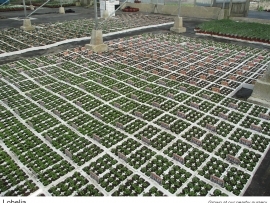 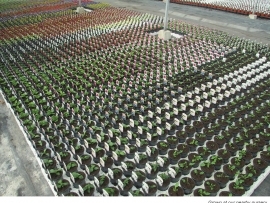 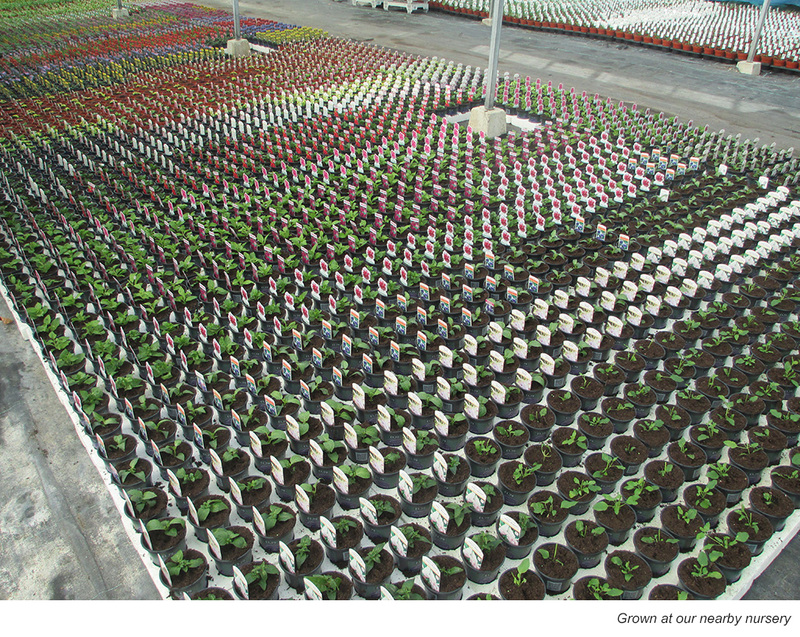 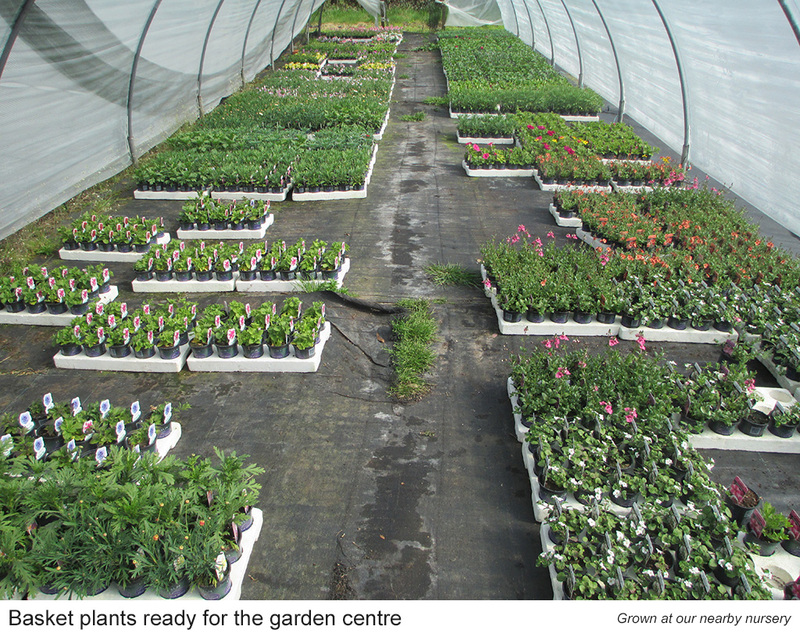 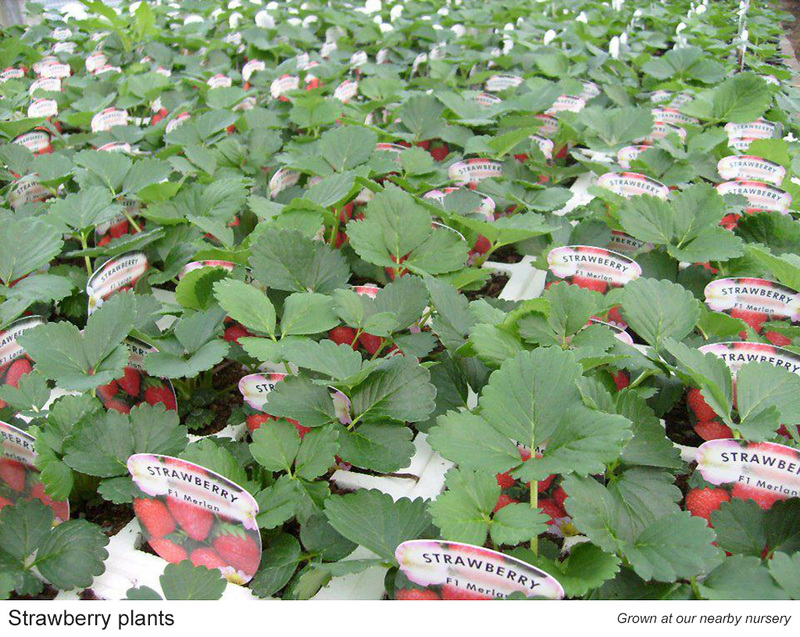 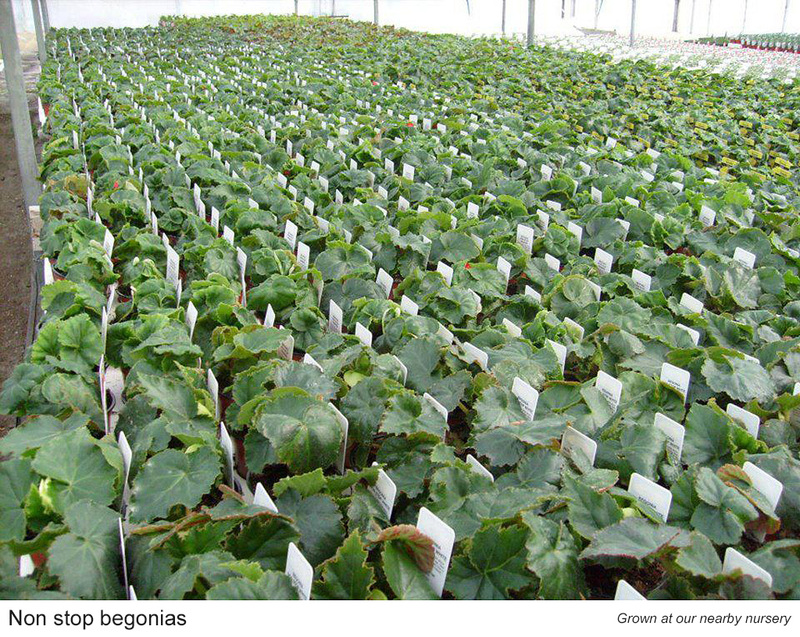 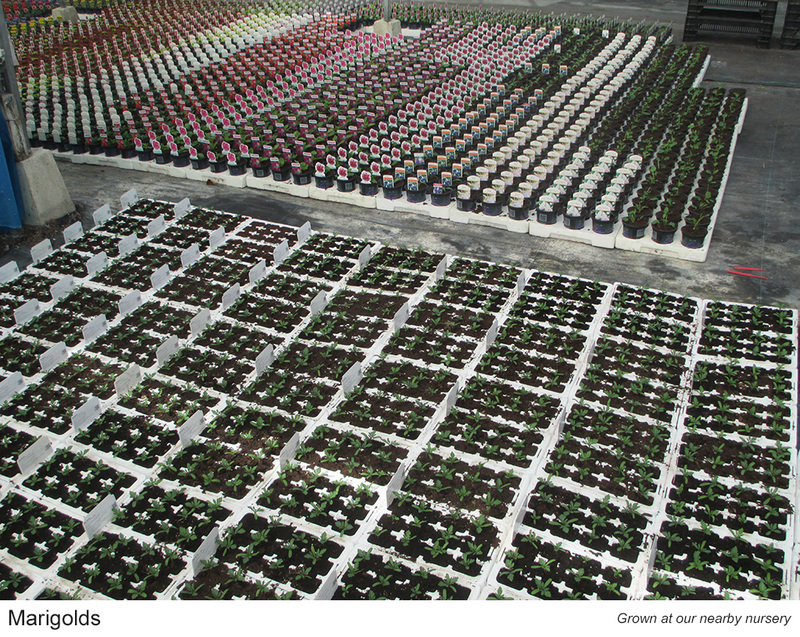 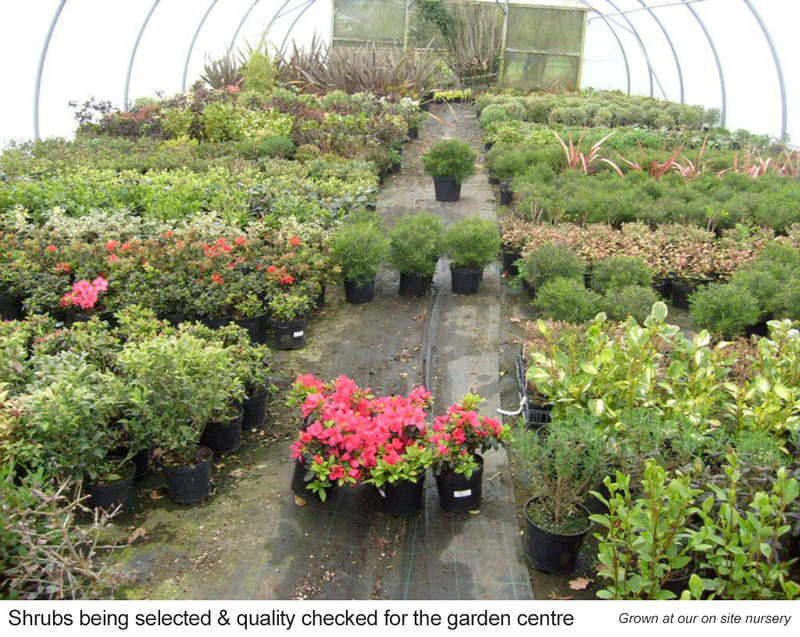 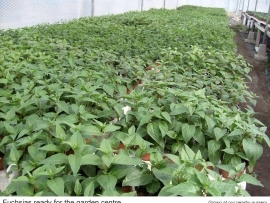 Decades of horticultural experience and expertise guarantees the finest quality for your garden. 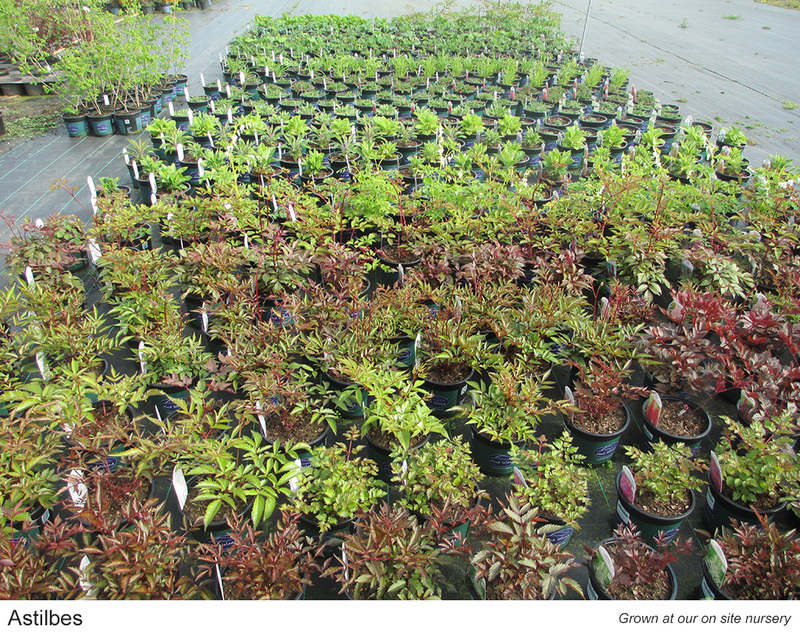 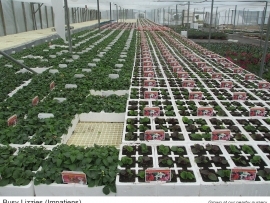 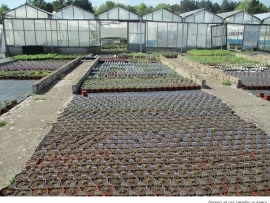 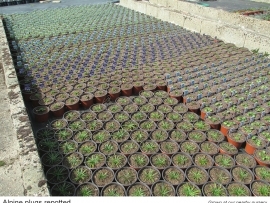 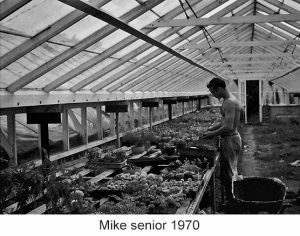 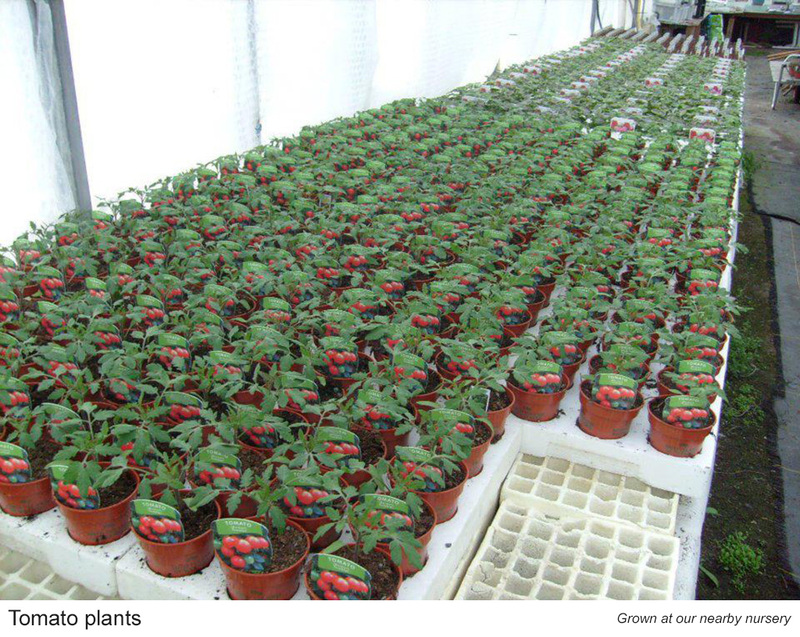 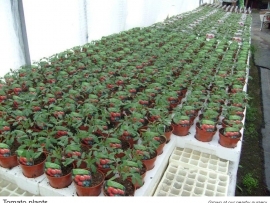 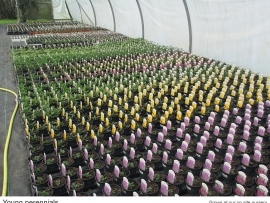 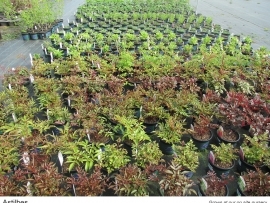 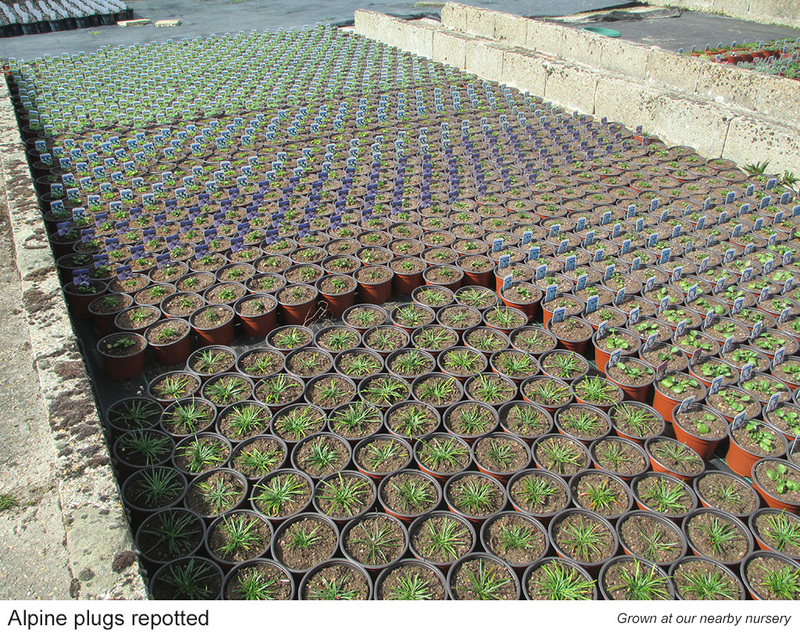 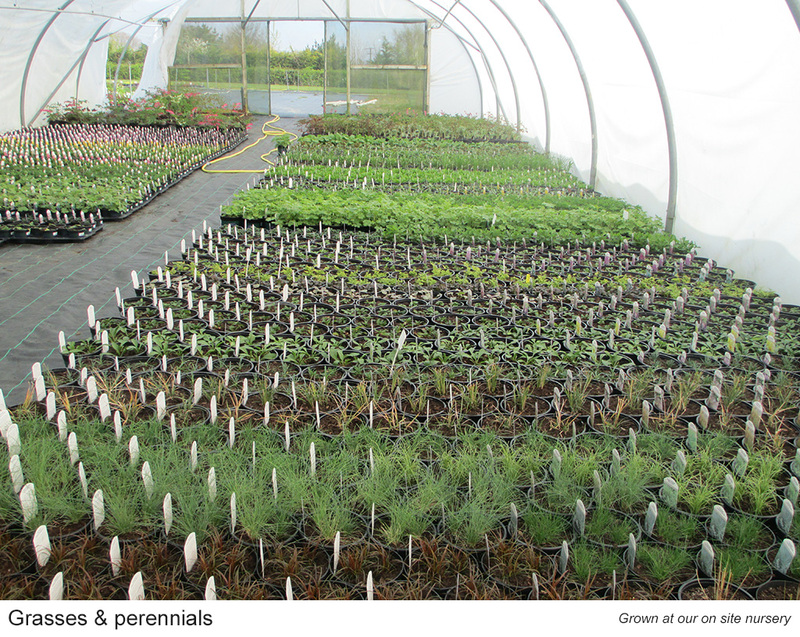 We’ve been growing plants from our nearby nursery for wholesale supply since the early 1970’s and from our on site nursery at Mud Island since opening in 1992. 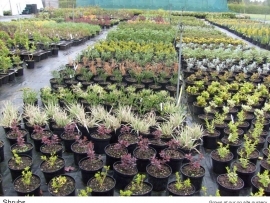 We enjoy the progressive nature of ever-changing garden trends and are always keen to grow the latest new plant varieties. 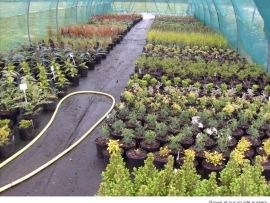 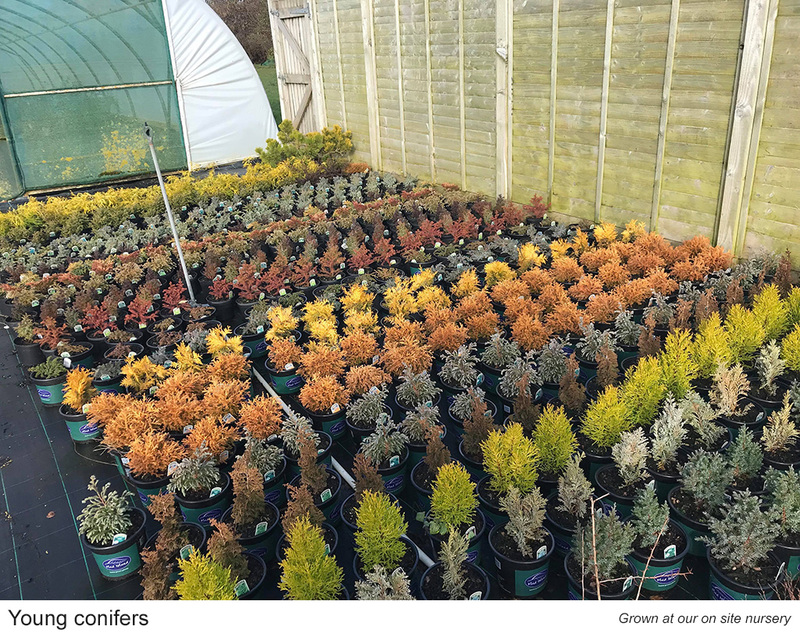 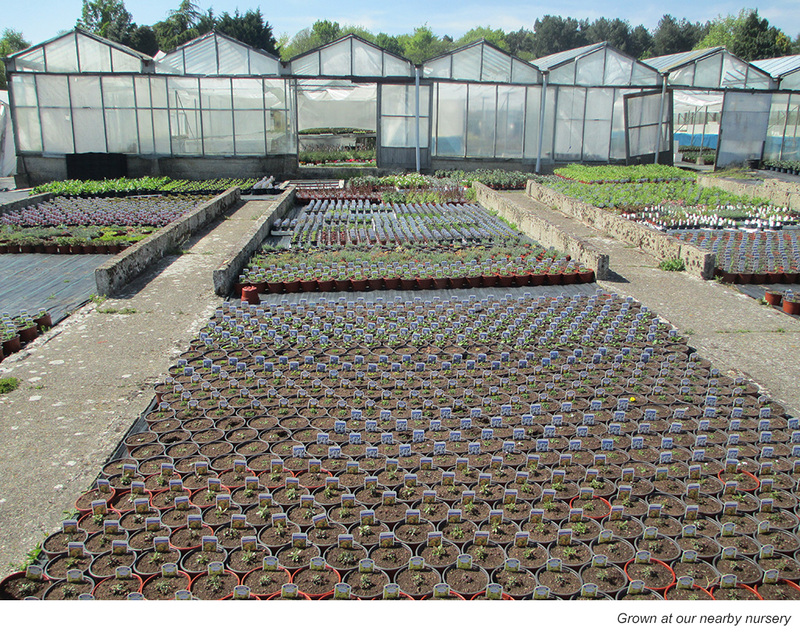 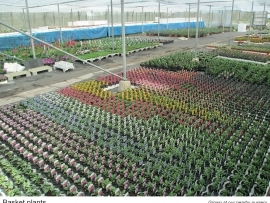 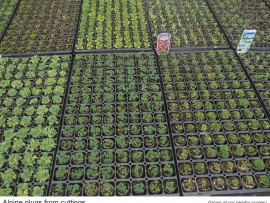 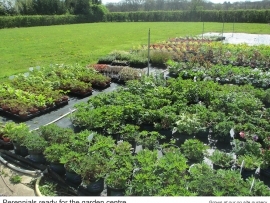 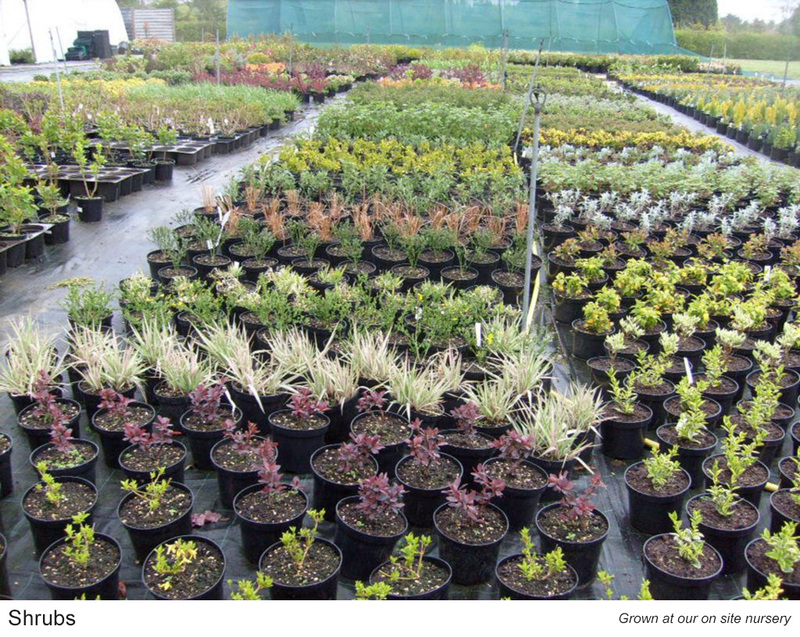 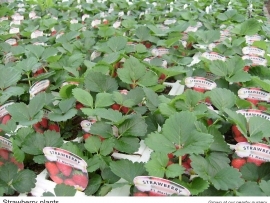 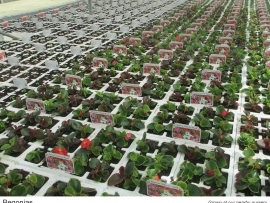 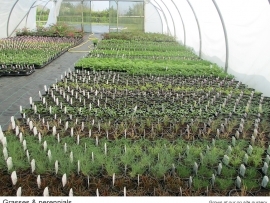 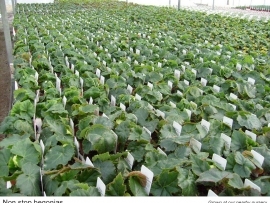 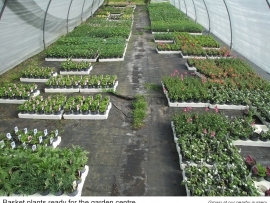 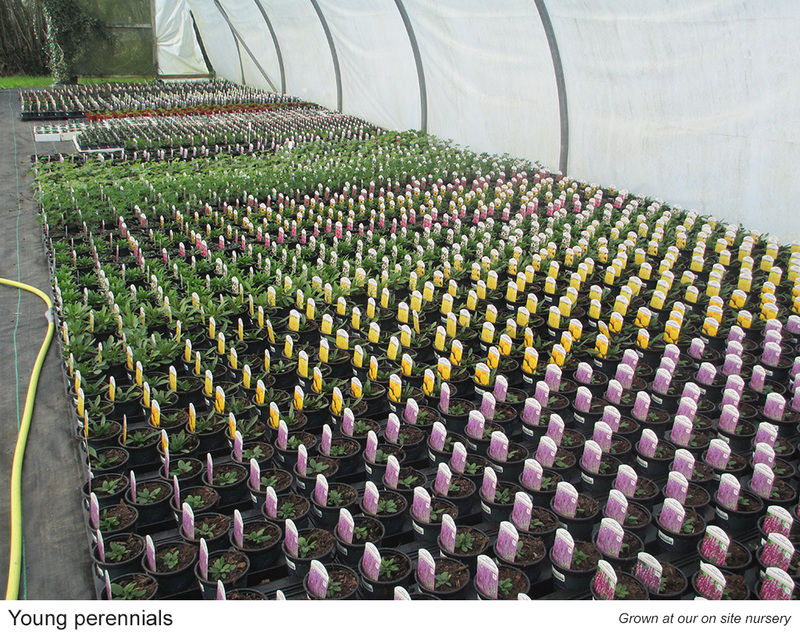 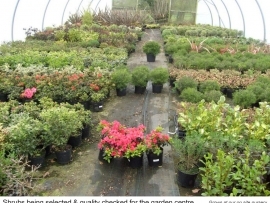 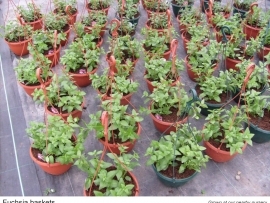 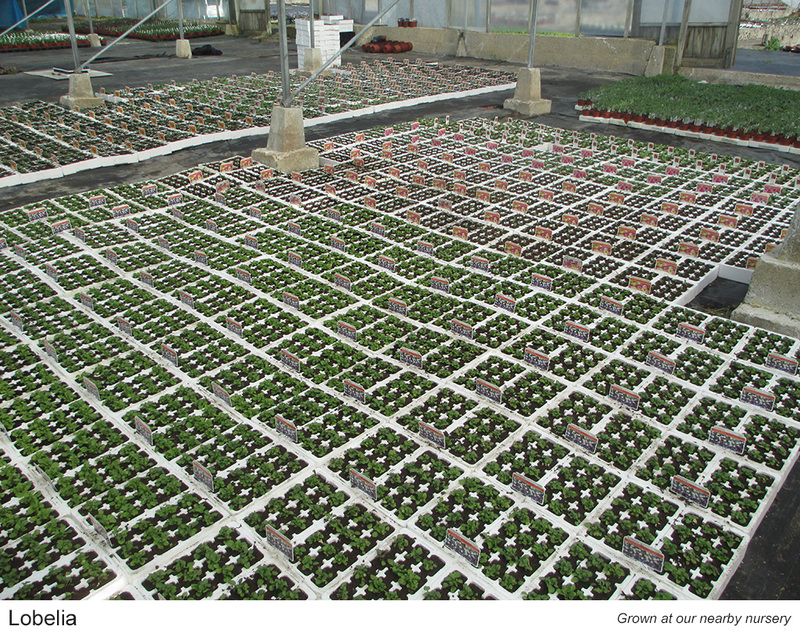 By continually adapting our growing stock to accommodate current landscaping styles we can provide our customers with horticultural diversity as well as traditional favourites. 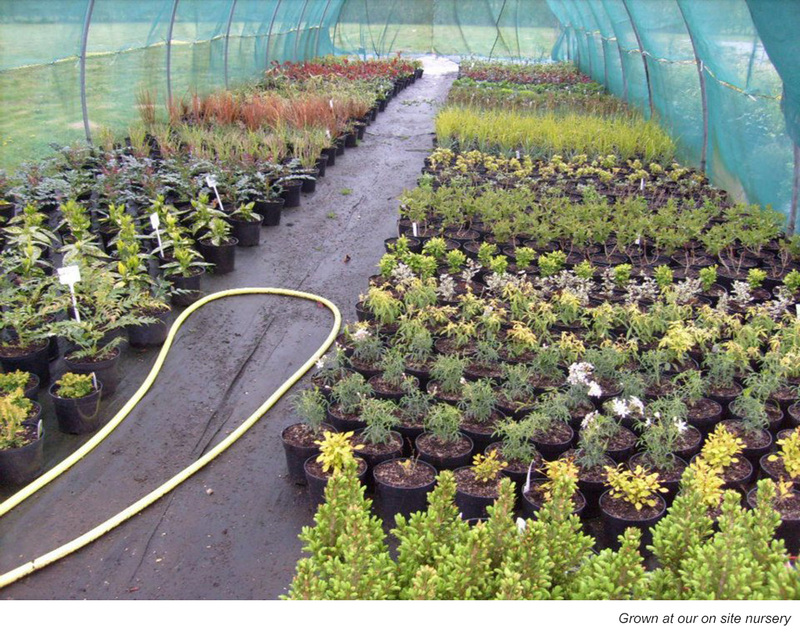 Scroll or click on an image to enlarge and browse ‘behind the scenes’.